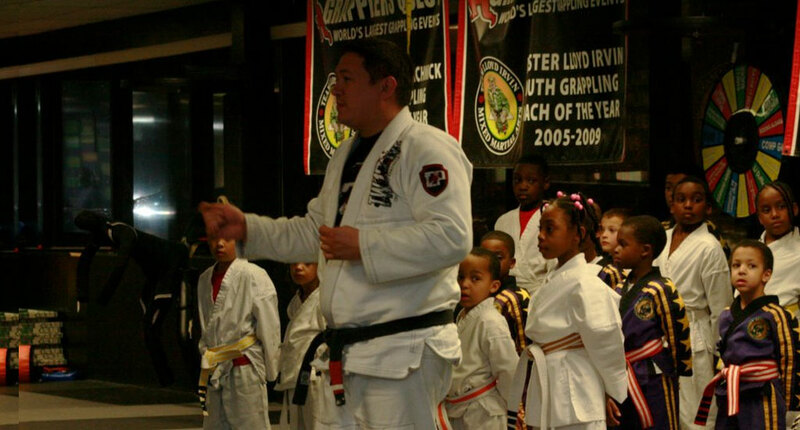 Donald Achnick, often referenced as Donnie Achnick is a Brazilian jiu jitsu black belt under Lloyd Irvin, being also one of Team Lloyd Irvin’s (TLI) foremost representatives, a status earned as a result of his work with the kids program of the well known academy. Through his role as Program Director of Youth Activities at TLI, Achnick played a fundamental part in the development of many world class grapplers, including names such as Jamill Hill-Taylor, Aarae Alexandre, Angelo Claiborne and Malachi Edmond. Nickname: Donnie which is short for Donald. Donald Achnick was born on April 18, 1974 in New Jersey – USA, growing up in Virginia (Alexandria area). At the age of 9 Donnie started training karate, going on to fall in love with martial arts while practicing different styles of striking based combat systems during his formative years. After high school Achnick joined the military, and it was while serving for his country that Donald found out about the Ultimate Fighting Championship (UFC). Just as he was about to leave military life Achnick rented two VHS tapes of UFC 1 and 2, witnessing then what many regard as a martial arts revolution. Although distraught with how poorly striking based martial artists performed at the no-holds-barred (NHB) event, Donald was also fascinated by the skill and combat style of the tournaments champion – Royce Gracie. 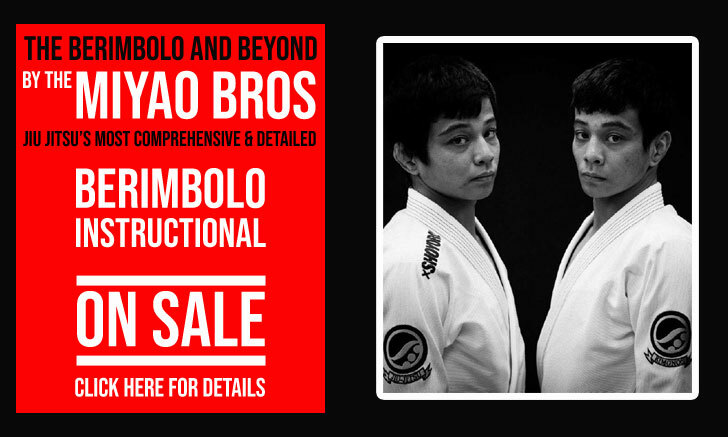 Shortly after the aforementioned screening of the UFC, on April 1998 Achnick came across a leaflet for a NHB/BJJ school. Still engrossed in Royce Gracie’s achievements Donnie immediately signed on to learn the trade of grappling. That school belonged to Lloyd Irvin. At the time, Lloyd Irvin taught a mixed martial arts (MMA) based curriculum called ‘Master Lloyd’s Vale Tudo Grappling/ Self Defence System and within a year, being one of Irvin’s most dedicated students, Achnick became an assistant instructor to the workgroup. Donald would gradually be awarded more control over the kids program, later becoming Program Director of youth activities as the team it grew into a more jiu jitsu oriented system, being awarded his own black belt in BJJ on February 2008 by Irvin. Although highly focused on the youth group at Team Lloyd Irvin, as many of his students developed into adulthood, Donnie Achnick continued to work with those. He also maintained a close relationship with the adult team, often taking charge of those classes. Another interesting aspect of Achnick’s martial arts life is that, even though he had plenty of success in judo competition, he was never ranked in this grappling style. 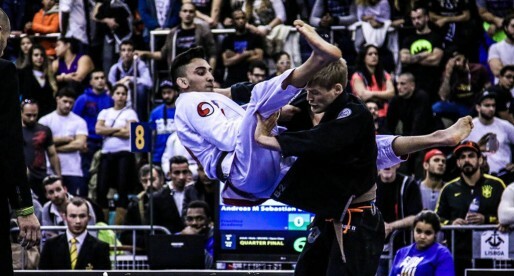 Donald is regarded by many inside TLI as an authority in grip fighting and the takedown aspect of the game, skills he picked up from his instructor Lloyd Irvin and the judo olympian Rhadi Ferguson – who worked closely with the team.